Former foster child, Dee St. Franc, 23, works two jobs to support herself and daughter, Azariah. 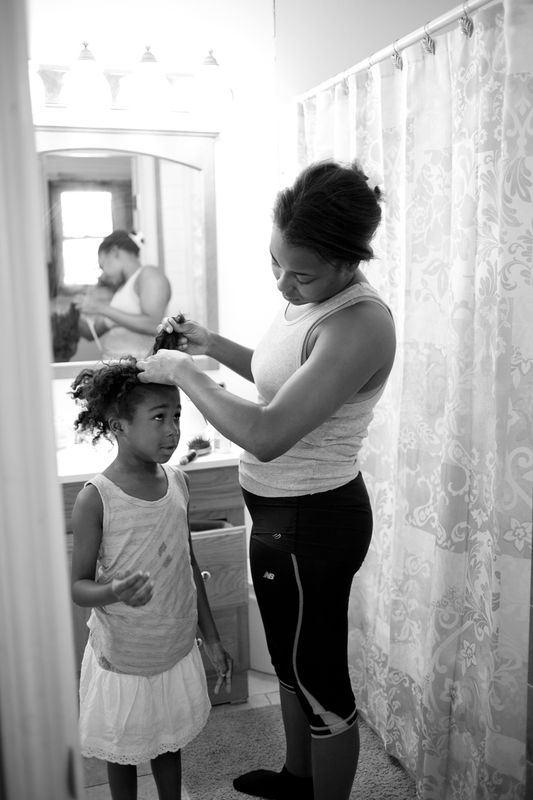 During the day Dee helps other foster youth prepare for their future in Providence, RI. At night she works with elderly patients as a nurse's aide.